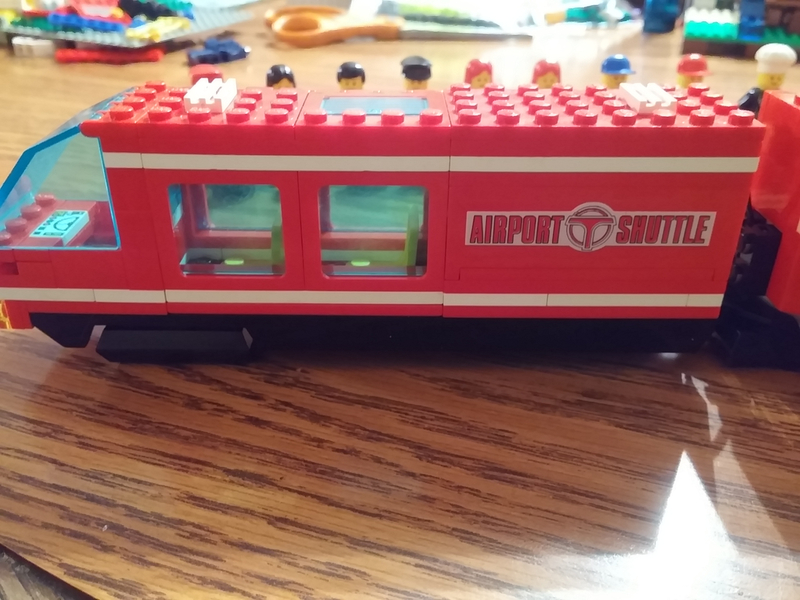 In keeping with my New Years Resolutions I am selling my 6399 Airport Monorail. 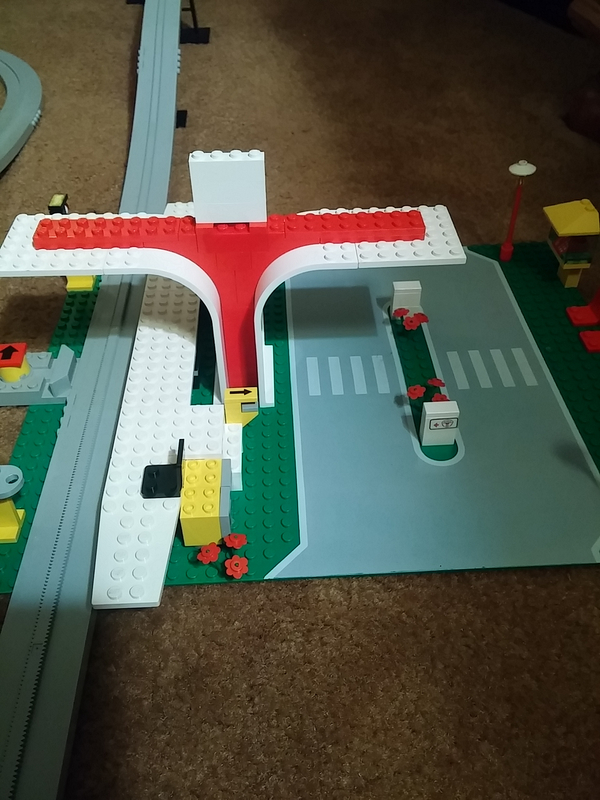 The condition is used and in played with condition, no box or instructions. 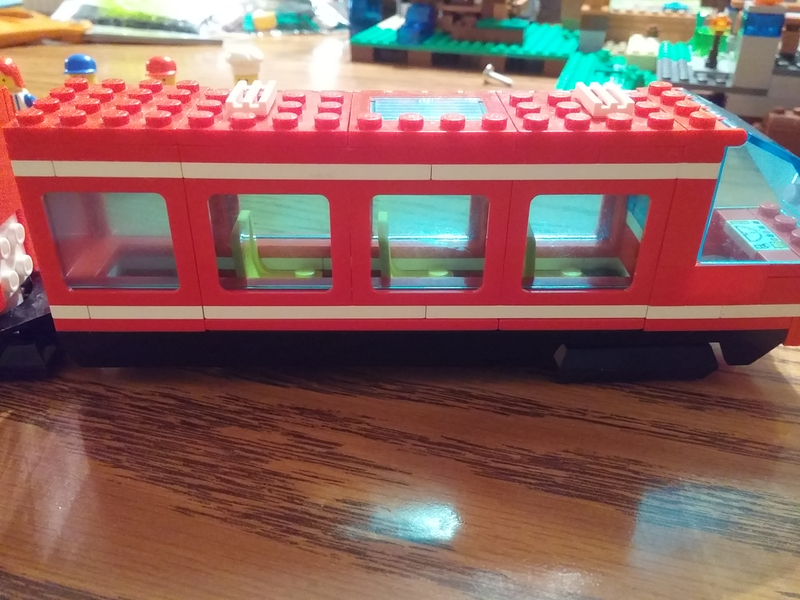 It is parts complete but is missing 3 stickers. 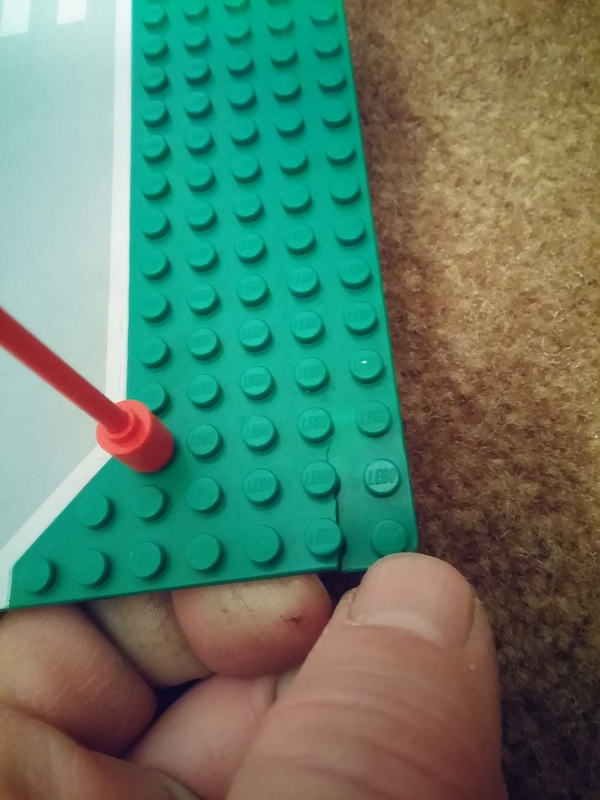 There is also a small crack in the green road plate which I have tried to show in one of the pictures. If you have any questions or would like me to post a picture of a specific part let me know. The price is 430.00 US shipped within the US and a bit more for Canada. It will be sent tracked and insured with signature confirmation. Payment is by Paypal gift. 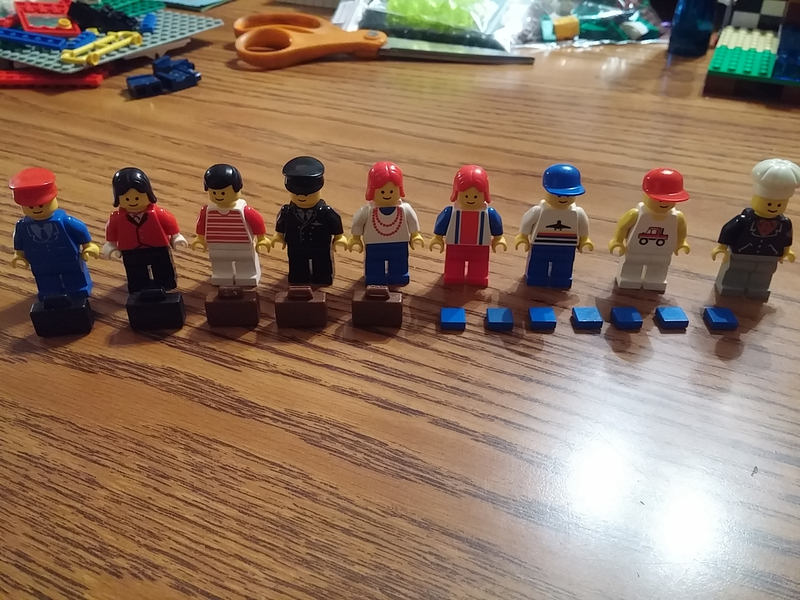 I have been on Brickset since 2012 and Ebay under this name since 2000 or so. 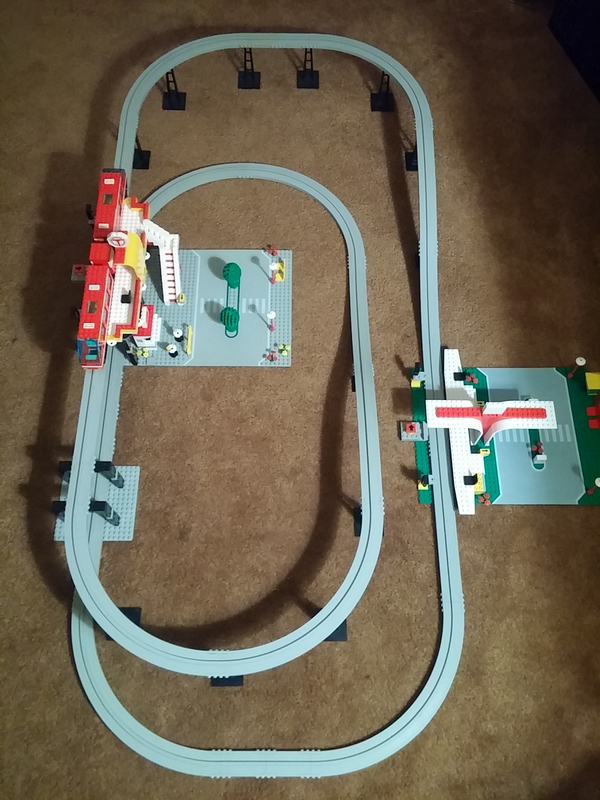 I have this set as well as set #10185 #10224 #10194 listed on Ebay.